For sale in Kokkino Chorio: Great renovation project with sea views! 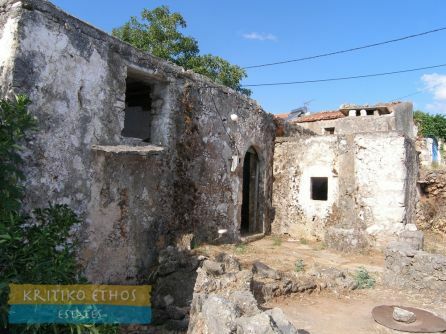 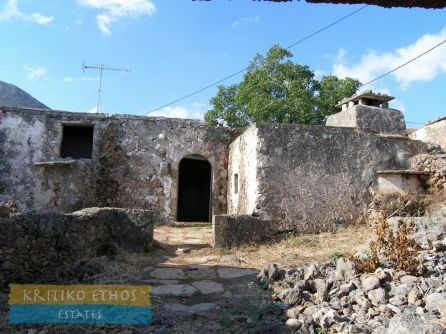 Home > Homes And Villas > For sale in Kokkino Chorio: Great renovation project with sea views! This beautiful old home is situated in the village of Kokkino Chorio, just a short stroll to the village plateia. 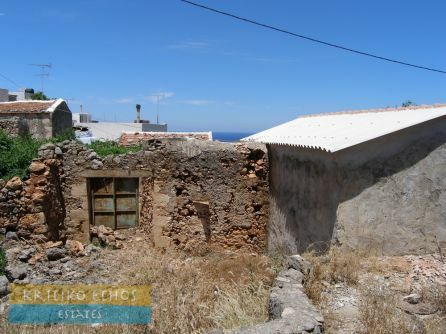 Yes it obviously needs work but the end result could be a great holiday home, permanent residence, or an excellent summer rental opportunity. 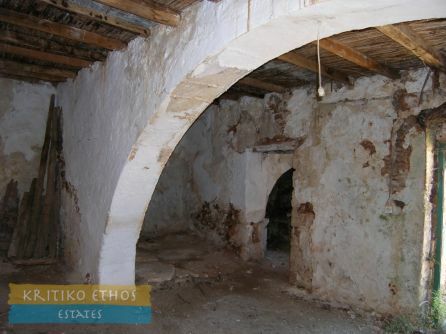 More details and additional photos are available upon request.